Your lawn is one of the key elements of your yard. It’s where you spend time with your family, hold outdoor gatherings, and even where you play with your pets. So the last thing you want to see is patches of what appears to be dead leaves and blades knitted together in between your green grass. You might even notice that these small portions are getting larger—and you wouldn’t be wrong in that observation. Thatch is a problem that can strike at any time, but you can fix it using a greenworks dethatcher. This is a heavy-duty yard tool that will eliminate all of your thatching problems for good. This 14 inch dethatcher features stainless steel tines, and also comes with a full set of replacement tines, so you don’t have to spend excess money right off the bat. 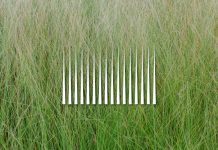 The tines are designed to stay sharp, deliver the best performance possible, and feature 3 positions to help you remove multiple layers of thatch. The nice thing about this greenworks dethatcher is that it will, lighten the workload that comes with removing thatch from your lawn. 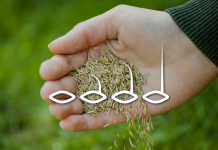 You could dethatch using a manual-dethatching rake, but you can end up missing patches, which is frustrating and only ensures that the problem will get worse later on. This electric machine allows you to get the job done in less time, and you don’t have to suffer the aches. Even better, the unit comes with a four-year warranty, so you can be assured that will that this dethatcher is reliable. If you’re concerned that this machine might not live up to your expectations because it’s electric, you can put your fears to rest. Many electric dethatcher reviews have highlighted this model as being robust, user friendly, and extremely efficient. Thatch is a build up of dead and living grass roots and stems. 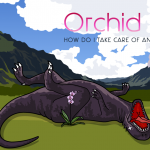 It usually appears in as a tightly knit layer in between the living blades in your lawn. This blanketing of organic material occurs when your lawn produces more debris than the earth can break down. One reason why thatch is produced faster than it can decay is partially in thanks to decay-resistant chemical compounds found inside a wide variety of plants (including—you guessed it—grass). There are few different things that cause thatch build up, this includes having soil that is high in acid content. What’s more, soils that have a lot of sand or clay also have fewer microbes, which are responsible for decomposing thatch. Other potential triggers in excessive thatch include pesticide use, excessively using nitrogen fertilizer, and over watering. Keep in mind that some types of grass are more prone to thatch build up than others. Why is thatch buildup bad? While some thatch can be a good thing (1/2 an inch or less can actually protect your lawn from bad weather and heat) too much can severely damage your yard. More than an inch of thatch can lead to the drying out of roots, and the excessive production of roots. 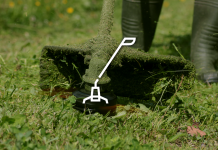 If the thatch becomes too wet, it can also cut off oxygen supply to your turf and even increase the odds of lawn scalping, which actually lowers the cutting height of your mower. 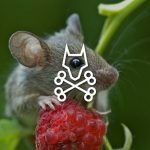 Excessive build up of this kind can attract mice, rats, and other pests as well. Of course the most obvious (and arguably the greatest) benefit of dethatching your lawn is that your yard will look amazing. But there are other perks to dethatching as well. These include less soil compaction, which inhibits the growth of roots due to the lack of oxygen and moisture; the development of deeper roots, which will ensure that your lawn is healthy and resistant to diseases or pests for a long time; and less water run off because reduced compaction means the water penetrates deeper into the soil, equaling healthier growth in general. 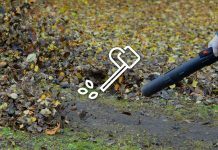 When you’re looking for a lawn thatcher there are a few things you want to take into consideration. First, you want a product that’s going to pull up a lot of thatch, without ripping up your grass in the process. 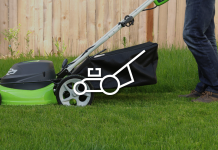 Next, you want something that’s easy to push—or if you own a big yard, something you tow behind a lawn tractor. Even more important is the size of the path. Here’s the thing, a wider path, like 14 or 15 inches is going to cover more ground in one sweep. 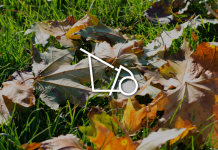 This is a huge plus because it means that you’ll clean up your yard in less time. 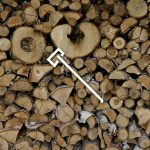 Another important issue is whether you prefer an electric model or a gas dethatcher. The key to finding the best dethatcher is to purchase a product that’s suitable for the size of your lawn. Let’s be honest, a really tiny section of lawn probably isn’t going to need an electric dethatcher (at that point it’s probably way cheaper and more logical to just dethatch the turf manually). 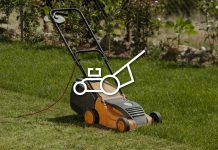 For really big lawns you may want to consider a cordless dethatcher, or a riding mower with a detatcher in tow. As with any other product you’d buy (especially yard machinery) always read over the manually carefully to learn how to operate. However, the nice thing about the greenworks dethatcher is that operation is fairly simply to figure out. 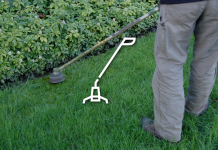 Here is a basic guide to how the use your new lawn dethatcher. 1. Turn the safety switch on. Located on the right handle bar you’ll find a green console with a black switch on it, press that and then pull the black lever located beneath the handle bar to it begin operating the machine. 2. Gently push the dethatcher forward. Lean slightly forward and begin pushing the machine along the terrain. Continue this process for each strip of lawn until dethatching is complete. 3. Collect loose thatch. After completing the dethatching process make sure to collect all the loose thatch with a rake to prevent it from smothering your lawn. 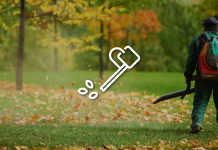 Once you start using your lawn dethatcher you’ll begin noticing pretty quickly that it gets dusty. However, probably one of the best features of this machine is that it’s really easy to clean. Simply use a wet cloth to remove caked on layers of dust or even debris from thatch. 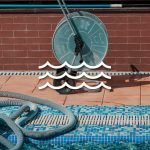 Avoid using any kind of cleaning solvents on the product, however, since this can actually damage the machine or parts, leading to corrosion of the plastic. One of the biggest things that contribute to an excess of thatch is poor maintenance of your lawn, especially when it comes to watering. Here’s a brief checklist of things you should try to do on a regular basis to keep your thatch down to a minimum and your lawn healthy. 1. Water Regularly. A huge cause of thatch is dryness. Make sure you don’t water the soil too much. Too much water in the soil can also be a problem, encouraging excessive root production. 2. Aerate. 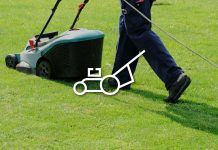 Aeration, or the process of introducing air to the turf by making small holes in it, can also help maintain the health of your grass. 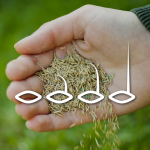 Depending on the extent of your thatch problem you might need to aerate once or twice a year. 3. Slow release Nitrogen Fertilizer. After you’ve eliminated thatch, odds are you don’t want it to come back. To prevent this kind of build up in the future you need to you a nitrogen fertilizer that works slowly. 4. Mow Often. 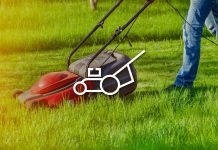 Too much grass can also encourage the production of thatch, so make sure you’re mowing whenever your lawn gets above 3 inches tall. 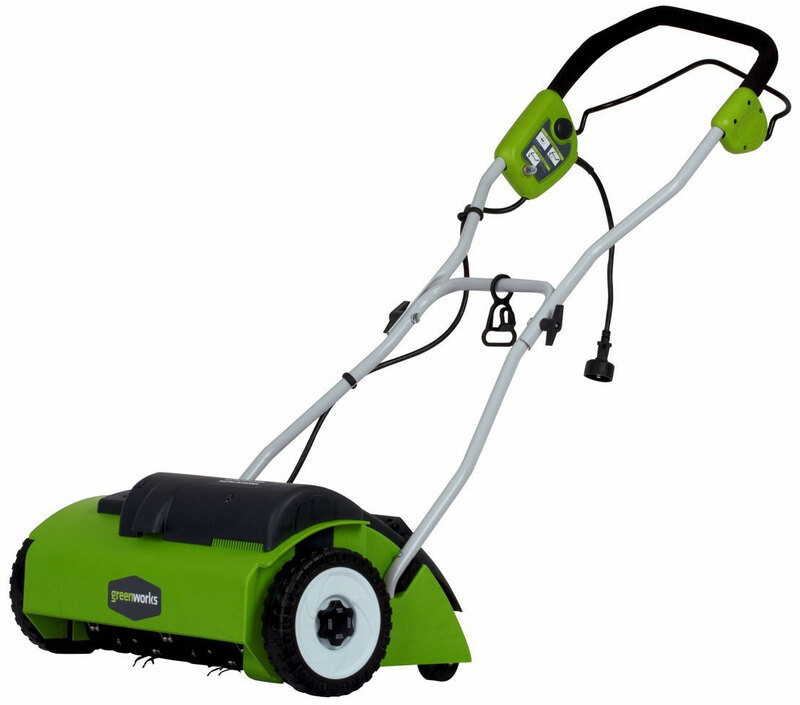 You can even use an electric mower like the greenworks 25022. An important thing to keep in mind, however, is that grass clippings left on the lawn will not cause thatch. In fact, grass clippings usually decompose quickly. 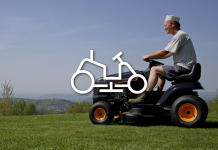 Avoid leaving really long clippings on the grass, however, because this can actually cut off oxygen to your turf. You don’t have to watch your lawn be slowly overcome by thick layers of thatch. You also don’t have to spend an entire Saturday (or even an entire weekend) trying to thatch the lawn manually. That’s difficult work, and it’s bound to leave you too exhausted to do anything else. 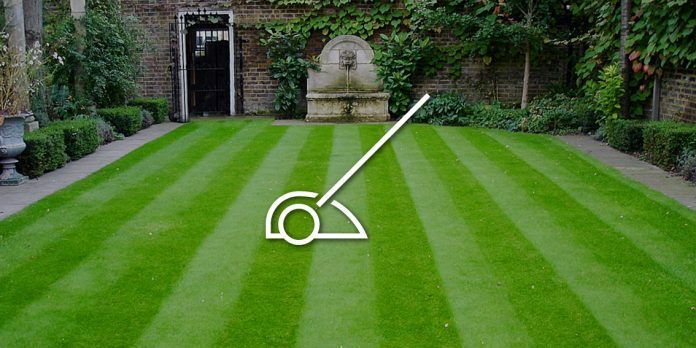 A healthy lawn isn’t out of reach. All you need is 30 minutes to an hour and a greenworks dethatcher. In fact, after using this lawn thatcher you’ll find that thatch will become less of an issue as time goes on. You may even get to the point where you only have to dethatch once every year.